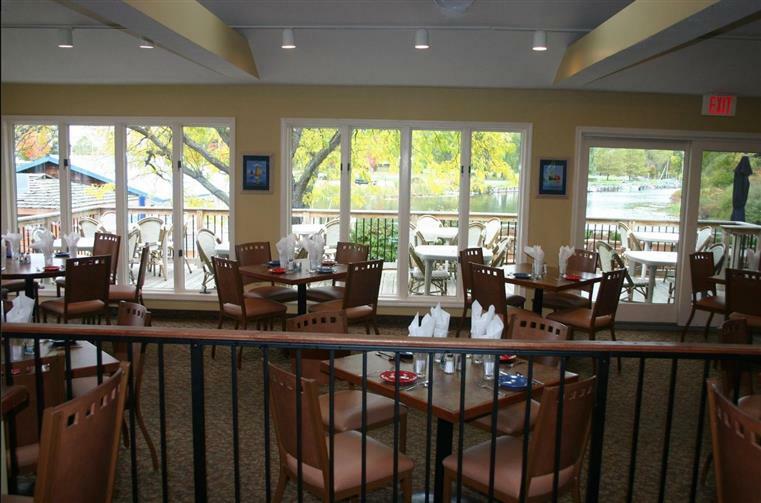 Welcome to our waterfront restaurant nestled on scenic Seneca Lake and the Seneca-Cayuga Canal. 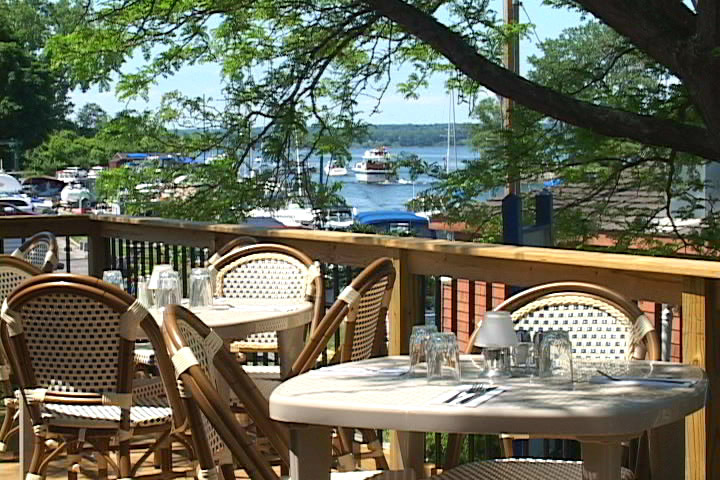 By land or water, enjoy a lakeside lunch, dinner or glass of Finger Lakes Wine. 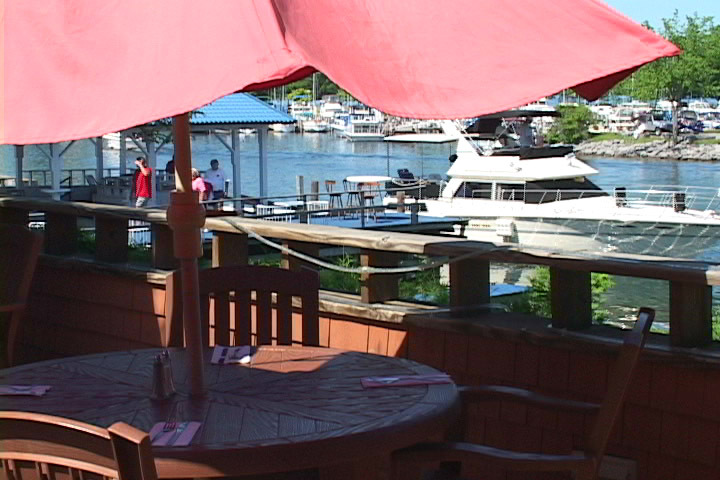 The Crow's Nest is conveniently located on the Seneca Lake Wine & Craft Brew Trails. 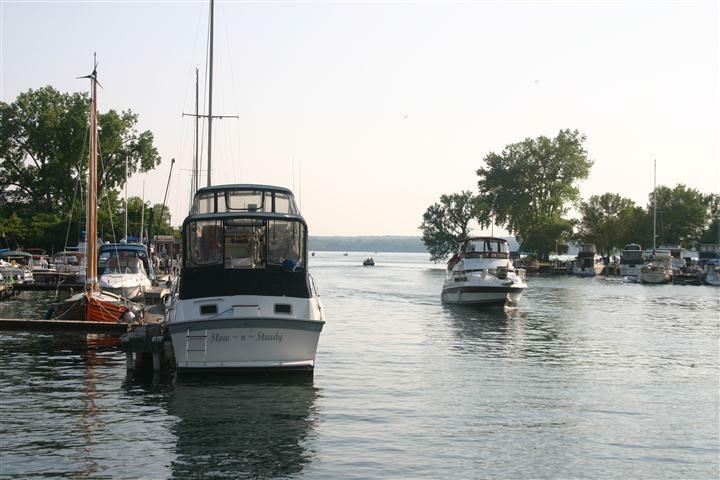 Relax and unwind in the fresh air and spectacular view of beautiful Seneca Lake and Seneca-Cayuga Canal. ***This wonderful venue is now FOR SALE. 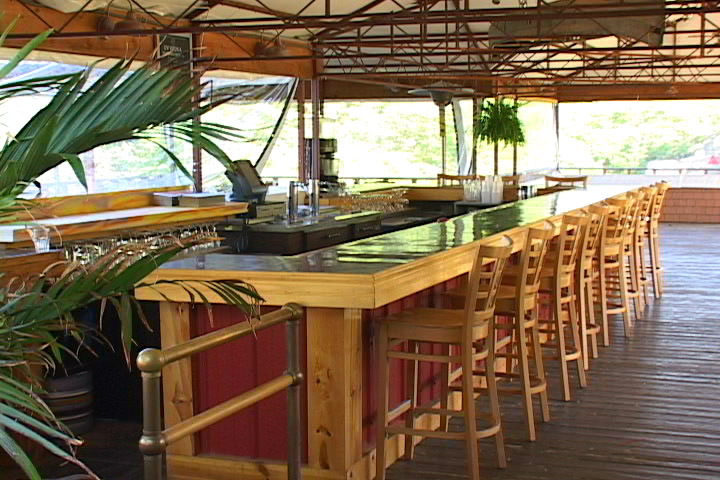 Claim a slice of "Finger Lakes' Paradise".  Join the energy and excitement of Finger Lakes' local, regional , national and recent global recognition; as an exceptional destination !! 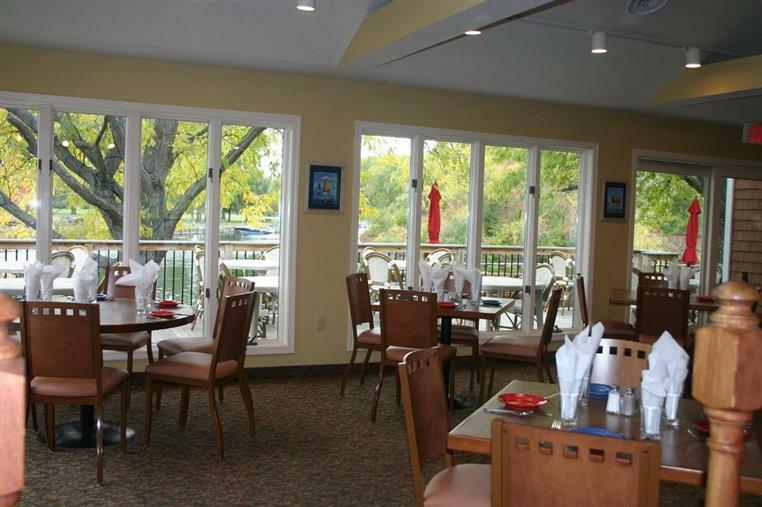 Click on "Photos" above to browse our photo gallery and let your imagination run wild! 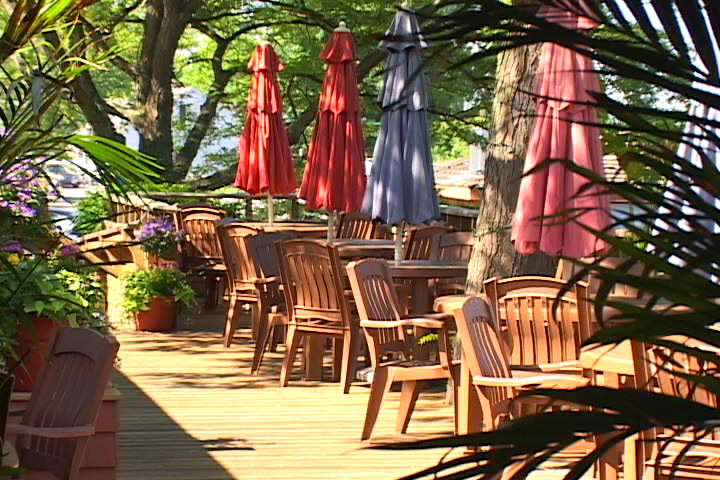 The possibilities are endless here; Rebrand our turn-key restaurant, create a new business, private residence, B&B or unique lakeside family retreat ! 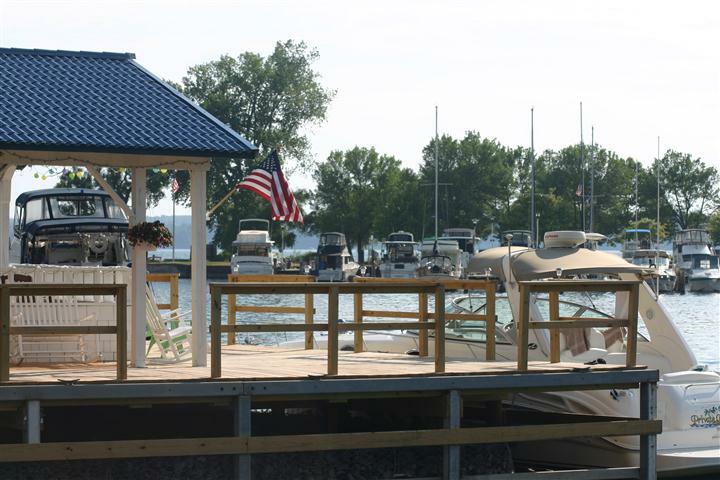 Access to pristine waterways for boating, kayaking, sailing, wind-surfing, and fishing; with endless cycling/running/hiking trails, wildlife, recreation, and relaxation ....... at your "Finger"- Tips !